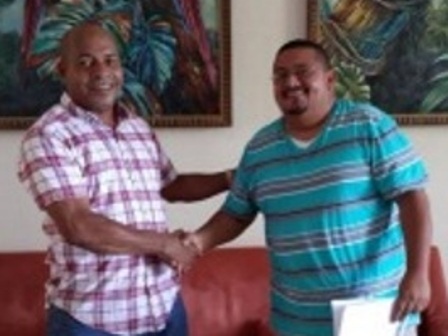 A new General Manager has been appointed to head the Belize Natural Energy Charitable Trust. Succotz resident, Victor Alegria has signed on to a two-year contract to take on the job beginning next week. Alegria holds a Master’s Degree in Environmental Science and Policy from the University of South Florida. He replaces Sharon Ramclam who stepped down earlier this year to join the government service as C.E.O. in the Ministry of Natural Resources.